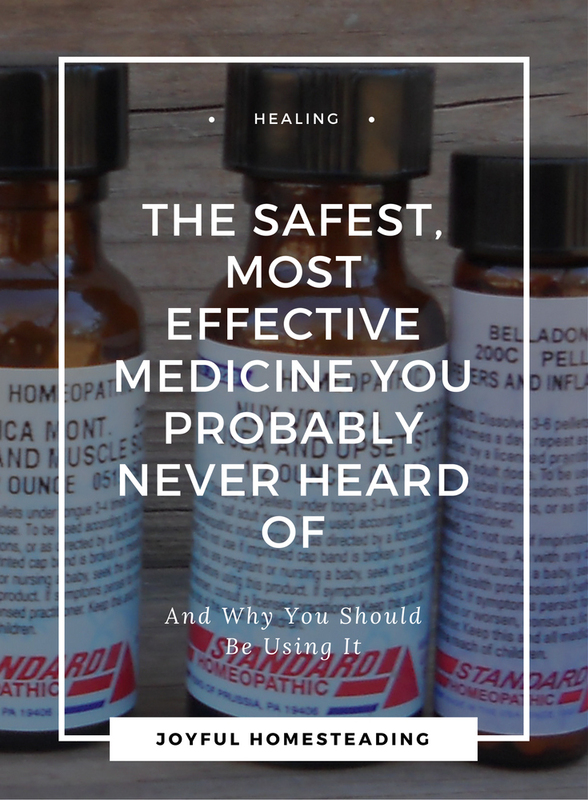 Homeopathy medicine information to promote safe healing at home is crucial especially these days when a trip to the doctor is more than many of us can afford, and we want a more natural form of healing without dangerous side effects. Just recently my son woke up with a harsh, barking cough loud enough to awaken the whole family. I remembered reading about it in one of my favorite homeopathy books and gave my son Aconite. Within minutes he was sleeping again and his cough went away. Once again, I was grateful for the homeopathy medicine information I have acquired over the years, and this form of medicine that is far less expensive and less dangerous than a trip to the doctor's office. So why isn't everyone using homeopathy? There are many reasons why people refuse to look at homeopathy medicine information, and why so many are afraid to try this wonderful medicine. As a society we have been conditioned to never think for ourselves and to accept whatever the "experts" say is best for us. That way we can blame the doctors - and sue them - when things go wrong. If we take responsibility for our own health, then we have to take responsibility for our own weaknesses and failings. We will have to start exercising more and eating more fresh fruits and vegetables. And if you plan to put homeopathy medicine information into practice, you will need to educate yourself on how homeopathy works and invest in two or three good books explaining homeopathy and which remedy is right for you. I've had friends refuse to try homeopathy because they worry that it's demonic. But if you're going to go to a spiritual plane with this thing, I would argue that using drugs is far more evil and cause far greater problems, including on a spiritual level. 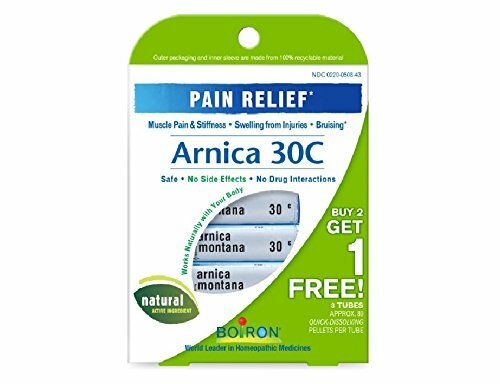 You never hear of someone becoming addicted to homeopathic medicines, but how many people do you know personally who have become addicted to pain medications? 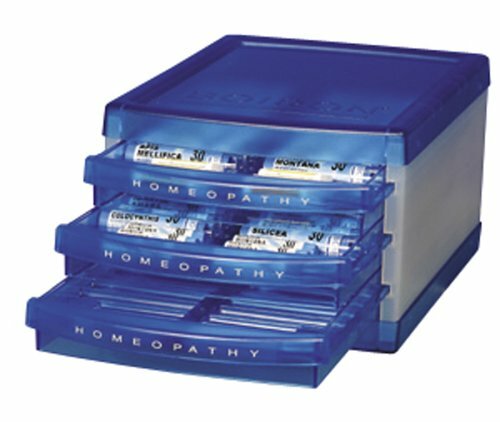 For About the same price as a couple of visits to the doctor's office, you can purchase a homeopathic medicine kit, like this one and have enough homeopathic medicine to treat you and your family for years. My mother was diagnosed with systemic lupus erythematosus in her forties and is now addicted to steroids, just about the only medicine traditional doctors know how to use for lupus. She will never be able to get off the steroids, in and of themselves dangerous drugs. With homeopathy, the opposite happens. 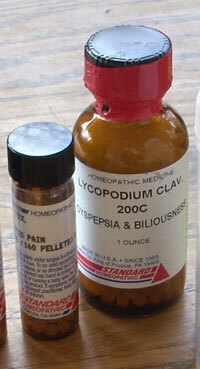 The longer you take homeopathic medicines, the greater and deeper healing takes place, and the less you need them. When I first started taking homeopathic medicines in 1996, I went to my homeopath for one hour-long constitution and then consulted with him and his wife on a monthly basis for about three years. After that, I quit calling so much. Not because I didn't like them or appreciate what they had done for me, but because I was well and no longer needed them as often as before. That's the beauty of using homeopathy medicine information. You end up needing it less over time, and that's also another big reason why traditional medicine practitioners hate homeopathy so much. Eventually, their patients walk away. Homeopathy is not a cookie-cutter medicine. Homeopathy medicine information recognizes that each one of us is a unique individual with a unique makeup and needs, and that one medicine won't be right for all people. But to find the medicine that's right for you, a good homeopath will need to spend time with you. He will need to ask all sorts of questions, including your likes and dislikes, your feelings and behaviors. He or she will need to observe things about you, such as your skin and hair coloring. All of these factors are crucial in finding the right remedy for you, and learning about these things takes time. But conventional practitioners are under pressure to see as many patients during the day as possible, which means your doctor will only spend about five to ten minutes with you before recommending a drug with potentially dangerous side effects. It's simply not as profitable to practice homeopathic medicine. The pharmaceutical industry has powerful lobbyists in Congress and has worked hard to impact virtually every aspect of your lives and not in a good way. For an eye-opening experience sometime, watch Generation RX . Homeopathic medicines that work so powerfully, have no side effects and are made so cheaply are a threat to the pharmaceutical industry, so much so that they have fought hard to malign this form of medicine into something akin to witchcraft or quackery. 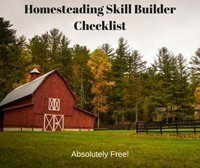 If you have small children at home, this is an excellent resource to have. 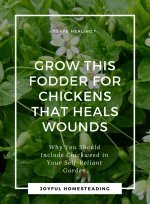 Homeopathic practitioner Maesimund B. Panos has written this book in such a friendly way that it feels as if she were sitting right across from you and reassuring you that everything is going to be okay. 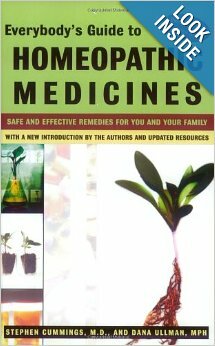 This was the first homeopathic remedies book I ever bought, it's still the one I consult the most. You can find it here. 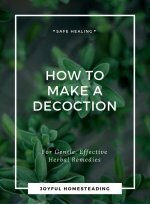 This guide is another good book that explains homeopathy and also has a large list of recommended homeopathic remedies for everything from the common cold to insomnia. A must have for your collection. 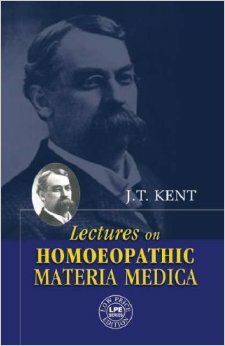 Granted, this isn't light reading, but Lectures on Homoepathic Materia Medica is a fascinating and detailed explanation of each of the major remedies along with all the mental and physical symptoms associated with those remedies. If you're ready to learn about homeopathy in depth, this is the book for you. 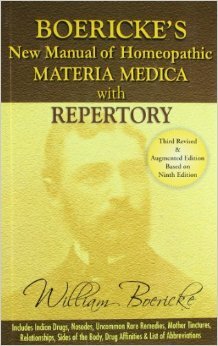 No collection of homeopathic references would be complete without a Materia Medica with Reportory. 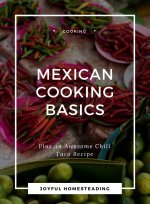 This book has a comprehensive list of symptoms in every part of the body, along with suggested remedies to treat different ailments. 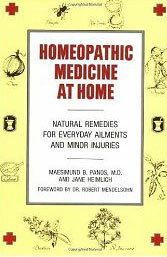 If you plan on using homeopathic medicines on a regular basis to treat you and your family, this is a must-buy.